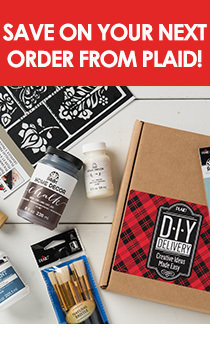 Mod Podge has been loved by crafters everywhere since 1967. It has been a staple in many craft rooms around the world. Now you can share your love for the all in one glue, sealer, and finisher in a different way! You can now buy t-shirts, hoodies and more! There are about 20 different styles and designs in the Mod Podge Shop on Amazon. We know there will be several items that will be a must-have for any crafter. There will be new merchandise added all the time. Shop all the designs at the Mod Podge Store on Amazon.